Sometimes the weekly questions posed by our fearless hostesses over at The Broke and the Bookish really stump me. Not this week's! The topic du jour is Top Ten All-Time Favorite Authors. Easy cheesy. Except, how am I supposed to limit myself to less than a dozen answers? Seriously, I could go on and on and on on this subject. Since today's prompt is such a simple one, it's the perfect time to join in the fun. I'd love to hear who your favorite authors are. 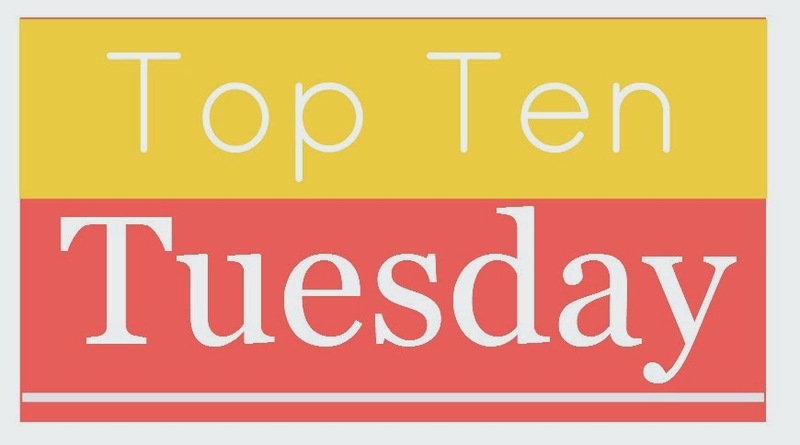 Leave me a comment and I'll be sure to check out your Top Ten Tuesday list as well. 1. 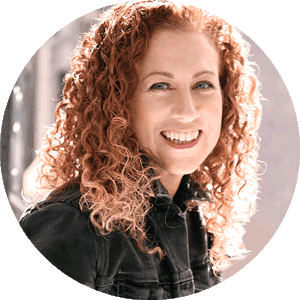 Jodi Picoult—With the exception of three (Between the Lines; The Storyteller; and Sing Me Home), I've read all of Picoult's novels. Although, naturally, some are better than others, on the whole I love her books. She's known for taking current issues and examining them from several points of view, creating well-rounded stories that always make me think. 4. Kate Morton—There are few authors of whom I can say that I've read—and loved—every one of their books. 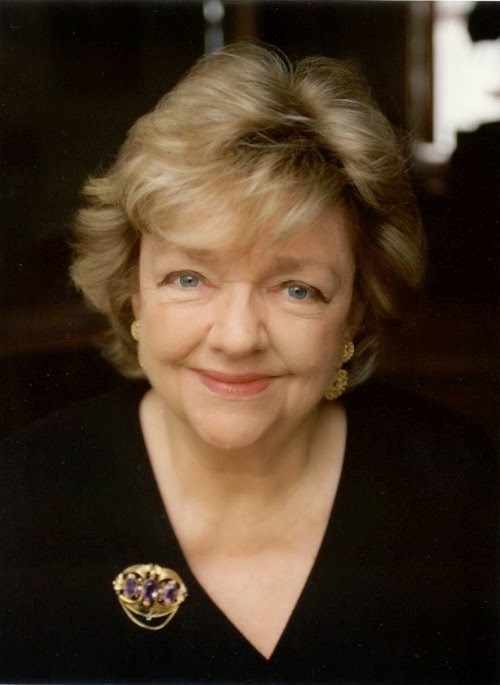 Morton is one (it helps that she's only published four novels so far). I adore her thick, atmospheric family sagas. I'm counting down the days until October 13, when her newest, The Lake House, finally comes out. 5. Kathy Reichs—Reichs' Temperance Brennan series is one of my very favorite. Not only do I love the title character, but I enjoy learning about the fascinating science she uses to solve her cases. As a forensic anthropologist, Reichs knows what she's talking about. She also has a way of explaining it all to her readers in a way that's intelligent, but understandable. 6. 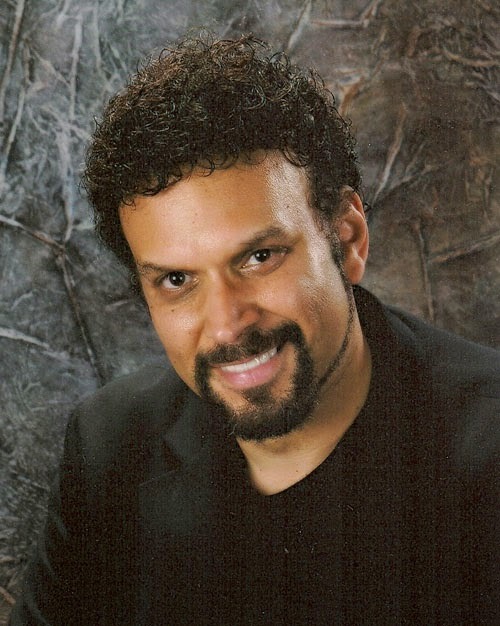 Neal Shusterman—Although there are a bunch of his books I haven't read yet, I've loved every Shusterman novel I've ever read. Not only does he tell gripping stories, but they're done in a way that really makes me think. He's brilliant, IMHO. 7. J.K. Rowling—Who doesn't love Harry Potter? Like many of you, I devoured every book in the series. I read them as they came out, so I'm definitely do for a re-read of the whole story. I haven't read anything else Rowling has written, but that's okay, I still count her among my favorite authors. 8. L.A. Meyer—Like Binchy, Meyer recently passed away (July 2014). The news made me teary because I was hoping he'd start a great, new series now that he'd finished the Bloody Jack books. Unfortunately, this will never happen. Luckily for me, I'm only halfway through his novels about the charming pirate Jacky Faber, so I can continue to savor Meyer's wonderful characters and storytelling skills for a little while longer. 9. 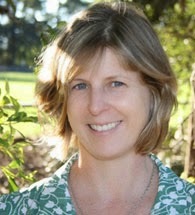 Kimberley Griffiths Little—I adore Little, both as a person and as a writer. Her warm prose, vivid settings, and compelling characters never fail to speak to me. Her books set on the Louisiana bayous are wonderful middle grade reads, while Forbidden, her newest, is the first installment in an intriguing historical series for teens. 10. Liane Moriarty—I've only read 1 1/2 of her books (I'm in the middle of What Alice Forgot as we speak), but Moriarty is definitely a new favorite of mine. Big Little Lies was one of my best 2014 reads. I'm loving What Alice Forgot and am anxiously looking forward to reading The Husband's Secret sometime soon. Obviously, this is not an exhaustive list. I could have mentioned Laura Ingalls Wilder, Joanne Harris, Robyn Carr, Adriana Trigiani, ... so many. Still, the ten I listed are some of my most trusted go-to authors, those writers who always enchant me with their magical writer-ninja skills. Do we share any favorites? Who's on your list? I'll definitely be clicking around to find out. Happy Top Ten Tuesday to ya! * Photos are from author's websites or Google Images. Great list. I like Neal Shusterman's Unwind series. Rowling and Higgins Clark narrowly missed my TTT - this was a hard week! What a lovely, lovely list, Susan! Some great authors here that also appear on my list - well, I didn't do a list this time but my "virtual" list. I just could not whittle down the 1,000 or so authors that I love. I probably should read Reichs' Temperance Brennan series, as I love Bones. I've often wondered in what ways the two overlap. Thanks for stopping by the blog. Happy reading! So, here's the thing, I LOVE the Tempe Brennan books and I like Bones okay, but the two are actually very different. Different characters, different tone. I love book Tempe because she's warm, funny, passionate and self-deprecating. TV Tempe isn't like that at all. So, I can only enjoy Bones if I think of it as a completely different entity than the books. Does that make sense? You should definitely read the books and compare/contrast. The novels are much better, in my opinion, but who knows? You might think otherwise. I'd be interested to know your opinion. 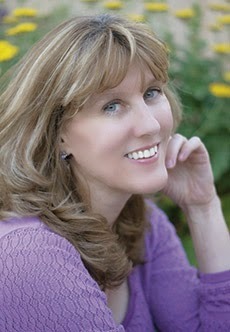 I've only read one Katie Morton book ("The Secret Keeper" -- loved it!) but I feel like once read more of her, she'll become one of my faves. I haven't read any of Kate Morton's but they are on my list (gotta support the Aussies!) and you really should read The Storyteller - I LOVED it!! I used to love Mary Higgins Clark. I haven't read any of her books for quite a while, though. One of my favorites of hers is Remember Me. 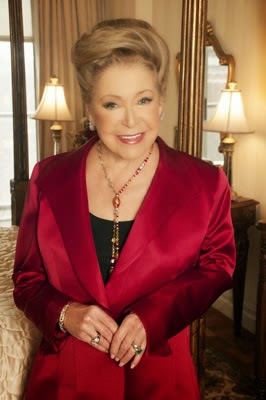 Mary Higgins Clark has given me many hours of reading enjoyment though I haven't read any of her books in ages. I loved the one book from Kate Morton (Forgotten Garden) I read and am really looking forward to reading more as well and finally diving into Binchey's books. Great list! Love your list and will have to check out some of these authors I haven't read yet! As you said, who doesn't love some HP :) Happy TTT! Liane Moriarty is so amazing - I am through 4 of her books and have more I am waiting for at the library. Also Jodi Picoult is awesome - I devour her books - Great list! I've only read Shusterman's Unwind series, but I agree that his books make you think! I really liked My Sister's Keeper and The Pact by Jodi Piccoult, but I haven't read any of her other books. I'll have to check out the authors I haven't read yet. Thanks for stopping by my TTT earlier! Shusterman is indeed great and I've only read one Kate Morton book but it was so amazing I need to read her others. Ooo! What a great list! You have some great favorites. I have enjoyed all the Picoult books I have read. It's been ages since I last read a Mary Higgins Clark book, but there was a time when I read her books like they were my favorite comfort food. And of course you know J.K. Rowling made my list too. :-) I have only read one book by Liane Moriarty, but I really enjoyed it. I hope to read more by her at some point. Jodi Picoult! I've only read one of the three you haven't (Sing You Home) and it was okay but not one of her standout ones for me. Neal Shusterman I've only read the first book in the Unwind series, but I really enjoyed it so I should definitely pick it back up. I haven't read What Alice Forgot yet but I really want to, but I actually liked The Husband's Secret even more than Big Little Lies I think, so I hope you love that one! I always love seeing other people's lists, even if they have none in common with mine. Or sometimes just because of that. Because that way I might find a new author, well, an author new to me. Thanks for posting. And thank you for visiting my Top Ten List. This was a TTT difficult. I mean, how can a person narrow down a list of favorite writers only to ten?! I find Neal Shusterman brilliant as well - even if I hadn't read much of him. A friend told me to read Unwind and I just couldn't put the book down. I've read one Mary Higgins Clark mystery, and I remember really enjoying it. I'll definitely have to read more. I think it's really sweet that your dad reads aloud to his mom! That's awesome. Also, if you're a fan of murder mysteries, you should totally check out J.K. Rowling's The Cuckoo's Calling and The Silkworm. I was nervous at first to read them because I didn't want the books to taint my opinion of her, but they were really great! Well, you darling girl! NEVER expected to be in your Top Ten list of Favorite Authors - I am officially blown away.